The average score of the managers in GW20 was 55 taking into account point deductions for extra transfers. That’s compared to the game average of 50. That’s 5 points and 10% above the game average score. High score of the 10 was 68. The low score was 48. A relatively low spread for an average scoring gameweek. The average overall rank of the top 10 FPL managers is 39k an improvement of rank from last week of 40k. The best overall rank is now around the top 50 and the lowest 155k. I’ll go through my score in an early FFGeek team article. The top 10k captain choice (from the excellent free site FPL discovery) was 44% Kane and 25% Salah. The FFGeek poll this time was not that consistent. The free hit chip will probably be used in the week where the fixtures are depleted by the FA Cup quarter finals. This could leave only 4 or 5 games in the gameweek depending on how premier league teams advance. 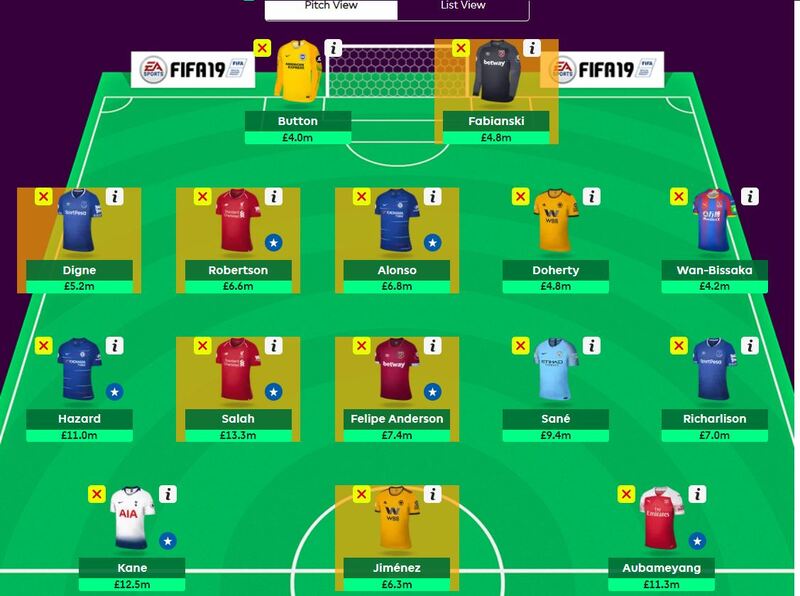 I only summarise the transfers when a player is transferred in more than once.I haven’t included the wildcard transfers. 8 of the 10 managers made a transfer. 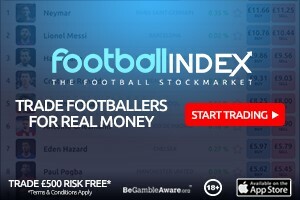 The top 10k average score was 54 compared to the 10 top managers average of 55. Interesting that Salah slipped out this week and is now in 6/10 teams. This could easily change after the Man City game. The Chelsea defence has slipped out with 2 transfers out of Alonso this week. So that’s 7 essentials and 1 maybe. This leaves room for 7 differentials/bench two pointers. Here’s the 7th top total points scoring manager who currently has an OR of 33k. His team value is £104.3m. A score of 57 this week. He owns 5 of the essential seven and the 1 second tier “essential” of Wan Bissaka. so 2 returning players out of 5. 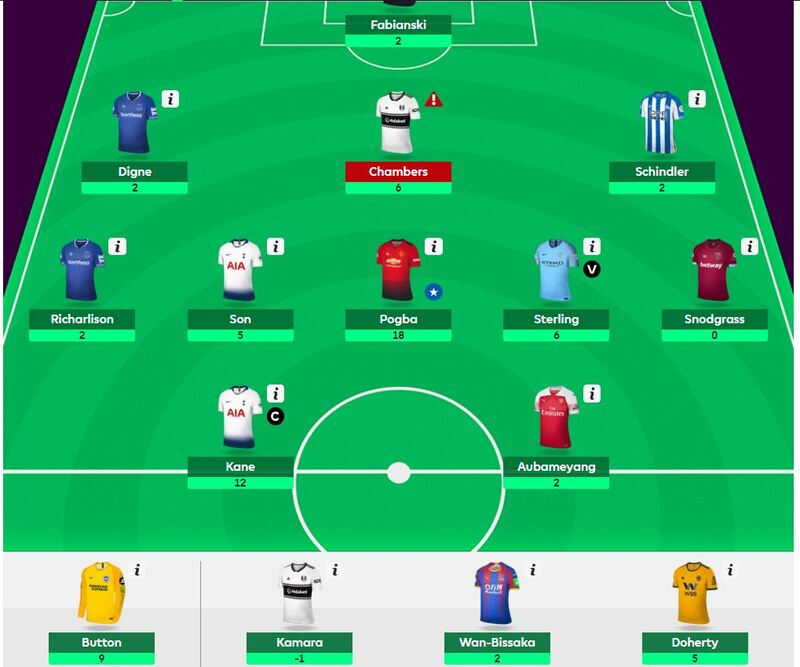 So despite pretty ordinary differentials his template replacement players did him proud scoring 24 to 4 which was enough for a small green arrow of 2k. Can’t understand the top 10 obsession with Balbuena, and they are missing a trick by not having Hazard and Pogba, surprised they are not owned by 10 out of 10.